Get the Highest Settlement and Best Medical Care! Each year, hundreds of thousands of people purchase automobile, health, life, and home insurance policies in case of unexpected loss and injury. Insurance premiums are diligently paid with the expectation that insurance companies act in good faith when the need arises. Insurance disputes between the insurer and insured are common when misunderstandings arise from the complex contractual agreements that the parties enter into. 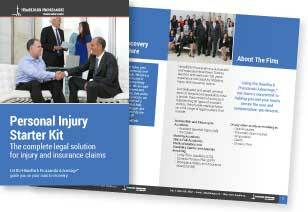 When a loss or injury occurs, people are surprised to learn that a simple claim for payment can be denied for failures to comply with the terms of their insurance policy. However, in certain circumstances, and in the interest of fairness, the law provides for relief against forfeiture. 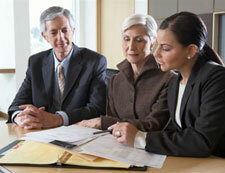 Dealing with an insurance company can be difficult and frustrating. Our experienced team of lawyers can step in early in the process and ensure that you receive the benefits you are entitled to under the law. For assistance with a personal injury or insurance claim, please email David at dhimelfarb@himprolaw.com. To be contacted immediately click here, or call 1-855-446-7765 for a free case evaluation.